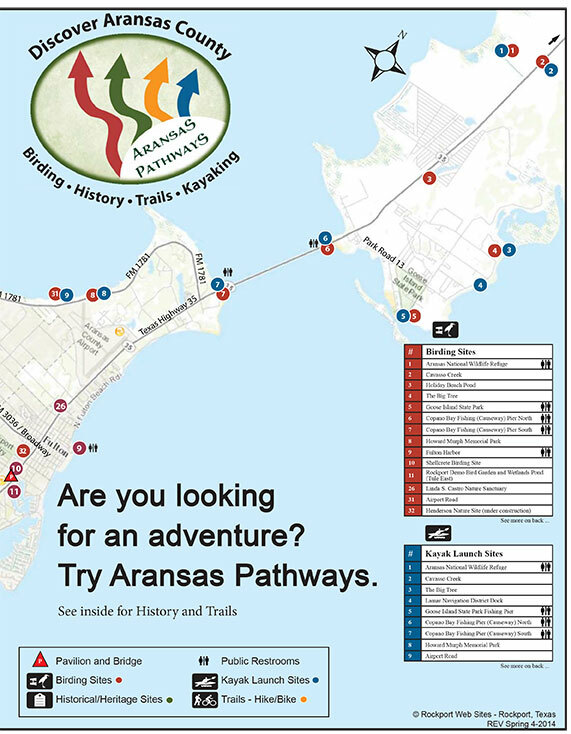 Aransas Pathways Site Picture Rockport Harbor Directions – Rockport Harbor is in downtown Rockport south of the beach park. 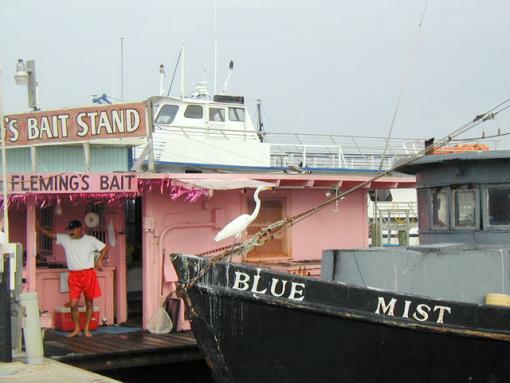 This is a deep water harbor. The best birding is in winter. Occasionally, Pacific Loons have been found here.